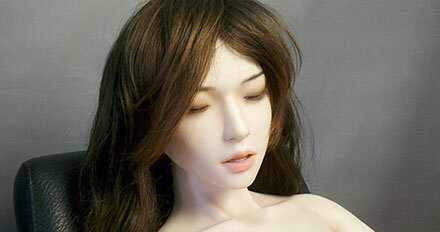 KAYLACE head, fit all 158~167 dolls bodies. this head has an closed eyes, with teeth and tongue. no oral function.